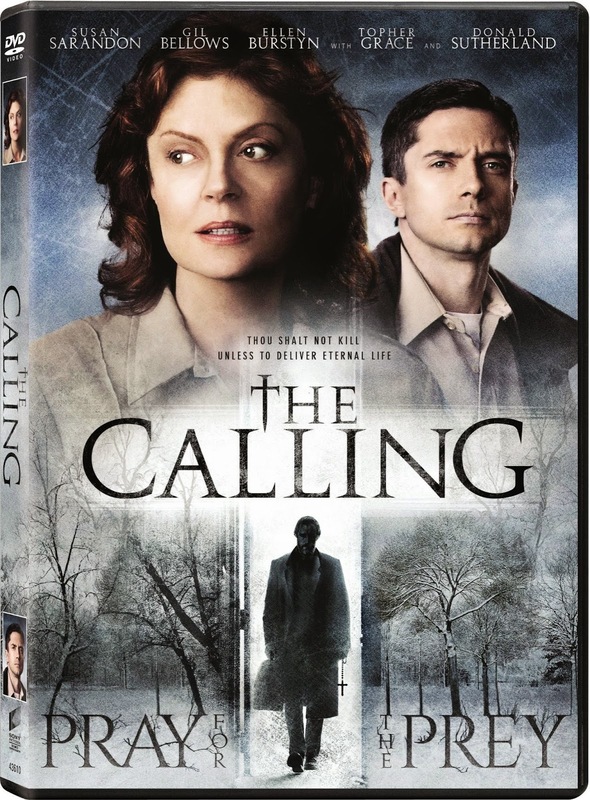 CULVER CITY, Calif. (Sept. 8, 2014) – Academy Award® winner Susan Sarandon (Best Actress, Dead Man Walking, 1996) leads an all-star cast in the thrilling murder mystery film, THE CALLING, which will be available on DVD Sept. 23 from Sony Pictures Home Entertainment. This spine-tingling tale chronicles a small town detective (Sarandon) on the hunt for a terrifying serial killer with a higher calling. Co-stars inTHE CALLING include Academy Award® winner Ellen Burstyn (Best Actress, Alice Doesn’t Live Here Anymore, 1975), Topher Grace (Spider-Man 3), Donald Sutherland (The Hunger Games franchise), Gil Bellows (House at the End of the Street) and Christopher Heyerdahl (The Twilight Saga: Breaking Dawn Parts 1 & 2). This uniquely entertaining murder mystery is based on the popular novel The Calling by Inger Ash Wolfe, which was voted one of the “Best Mystery Books of 2000” by Publisher’s Weekly. Detective Inspector Hazel Micallef (Susan Sarandon) leads a quiet life with her mother (Ellen Burstyn), her painkillers, and an occasional drink. But when she checks on an ill neighbor, she stumbles upon a gruesome murder that shatters her peaceful existence. 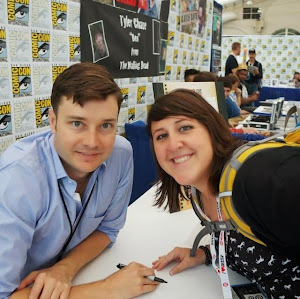 With the help of a fellow detective (Gil Bellows) and a transfer cop (Topher Grace), she unearths a series of similar killings across the country. When a local priest (Donald Sutherland) suggests a link to an ancient ritual, Hazel focuses her search on a religious madman with a deadly higher calling. Based on the novel by Inger Ash Wolfe, it’s a journey to the shadowy landscape between faith and fear. THE CALLING has a run time of approximately 108 minutes and is rated R for violent content, disturbing images and some language.